Do you know how many muscles are in the human body? Depending on who you talk to, there may be anywhere from about 650 to over 800. Some big, some small, some span multiple joints, some have very small roles, some have rather important ones. All that said, physical therapists are experts in the musculoskeletal system. All we do every day is help muscles function properly either through length or strength. Of those hundreds of muscles, which are the most important? Here’s our vote for the top 5, in no particular order. Disclaimer: Before you say, “Isn’t the heart a muscle?” that is correct, but the heart is an involuntary muscle composed of “smooth” muscle. All the ones listed below are voluntary, meaning they can be controlled by the individual. If you want to get technical, yes, it is our most important muscle! 1. The diaphragm. This “dome” under your rib cage is vital not only for proper breathing function, but also for proper spine stability. If it’s functioning properly, it descends when you inhale, allowing your lungs to fill with air and your spine to be more stable because it squeezes your mid-section like a vice. If it’s not, you use the wrong muscles to breathe and end up with knots in your shoulders, headaches, and neck pain. You may even be making your back pain worse. 2. Gluteus maximus. Your gluteus maximus is a huge muscle and is vital for things like walking and rising from a chair. Weakness of glute max is linked to numerous pathologies in the lower extremities and even the spine. A properly functioning glute max is a must! 3. Gluteus medius. Gluteus medius is “below” or deep to gluteus maximus. Again, weakness is linked to numerous pathologies. If you think of the pelvis as a steering wheel and you place your hands on the sides of your hips, it’s like controlling the wheel during normal straight-ahead driving. Weakness or dysfunction causes the “wheel” to turn more. When the pelvis drops or moves excessively, it changes the mechanics of the lower body and can even contribute to back pain. Gluteus medius weakness is also linked to a number of pathologies. 4. Lower trapezius. We sit too darn much. We’ve been told since we could remember to have good posture/sit up straight. With poor posture, the shoulder blade or scapula tilts forward. With proper lower trapezius strength, the scapula can sit flat on the thoracic spine and help with proper scapular control and posture. 4B for this one is the pectoralis minor. If you have poor posture, this small muscle effectively “pulls” your scapula into that tilted position. You must have proper pectoralis minor length to have proper lower trapezius strength. 5. Transverse abdominus. This muscle is literally your built-in back brace. Weakness and delayed activation has been linked to those with back pain. It is critical for stability of your low back and actually “fires” before you do any movement to stabilize your spine (if it’s functioning properly!). 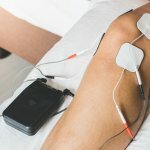 If we were forced to pick a few more – our “second team” would be the gastrocnemius-soleus complex or the calves (tightness causes a host of problems and they literally are always firing even in quiet stance), the supraspinatus in the shoulder (controls the humeral head when you raise your arm), and the longus colli and capitus in your neck (they get weak with poor posture too – they keep your head in proper position). 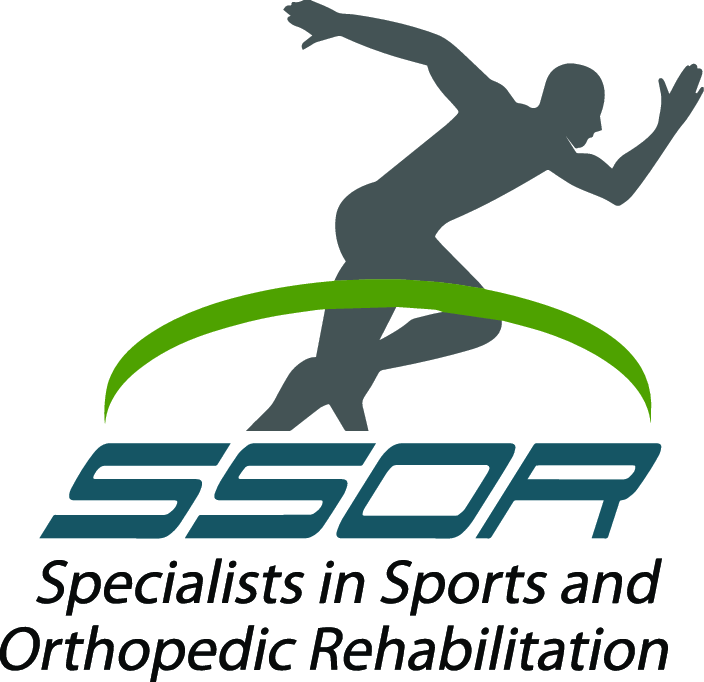 The physical therapists at SSOR have a passion for what we do and we would consider it a privilege if you trust us with your care. Give us a call at (913) 904-1128. No need to call your doctor first necessarily – you can see a PT in Kansas without a physician referral!